Are you dreaming of a new kitchen? 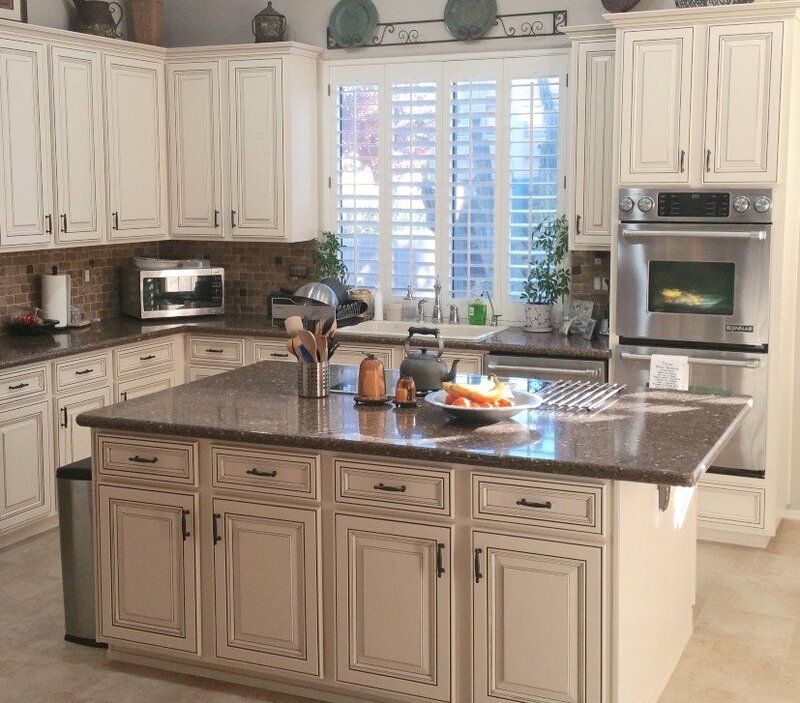 Better Than New Kitchens can provide you with a full range of ideas and options for kitchen refacing. You will be amazed at what a difference updating one of the most important rooms in your home can make. By simply refacing or refinishing your kitchen cabinets, you can give your entire kitchen a face-lift without the expense of a total renovation. 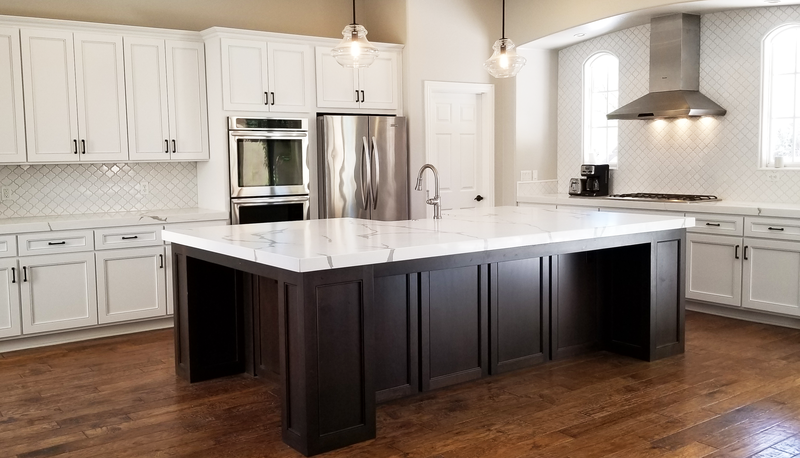 Refacing and Refinishing are cost effective and professional alternatives to tearing out your kitchen and starting over. The average cost of a reface is less than half the cost of a new build project. 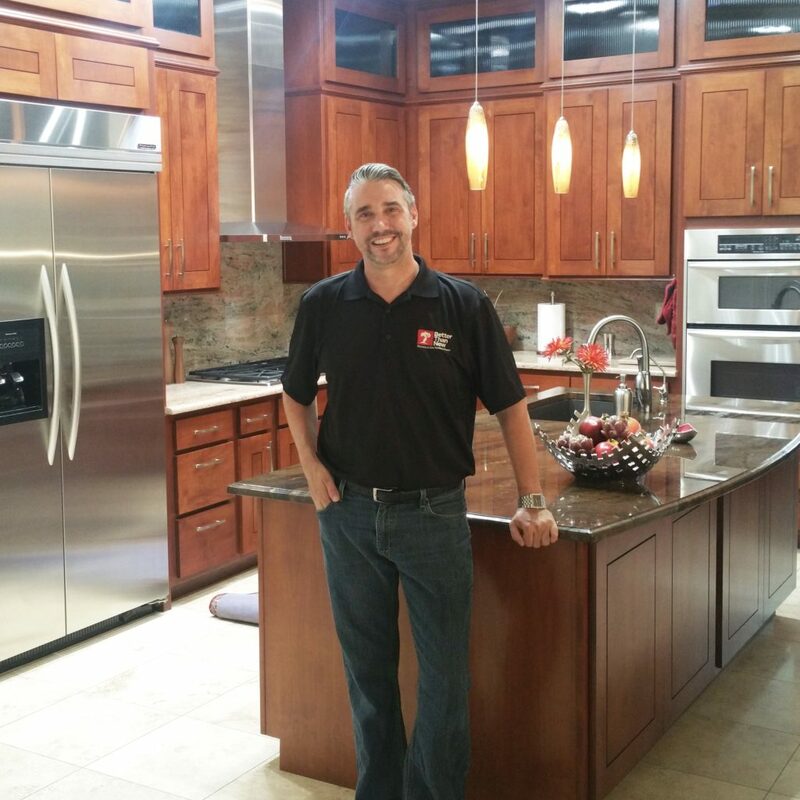 We can also build you a new island or add more cabinets to give you extra storage space. Better Than New Kitchens uses the highest quality woods and finishing products in the industry. 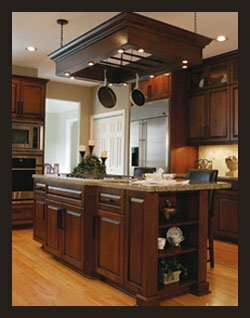 Every kitchen reface is installed by the owners themselves with over 25 years of experience in custom woodworking and finishing. Better Than New Kitchens guides you through designing the look of your kitchen, where you get to choose it all the door style, drawer style, species of wood and custom finish. 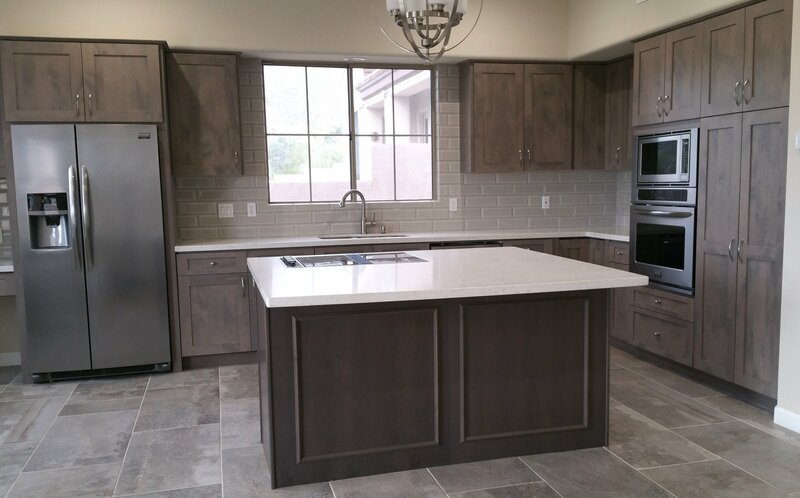 Using our fine materials and expertise, Better Than New Kitchens provides the highest quality cabinet refacing in Scottsdale and Phoenix. Let’s get started on your kitchen refacing or refinishing project! E-mail pictures of your kitchen; 3 or 4 pictures is all we need. Do a quick measurement of your cabinets. Use our guide (pdf) for how to measure. In addition to your pictures and measurements, please include your name, phone number and address / cross streets. You can expect a prompt call back and an emailed quote. One of the owners will come to you with real wood samples, color options and will discuss the Better Than New refacing process.